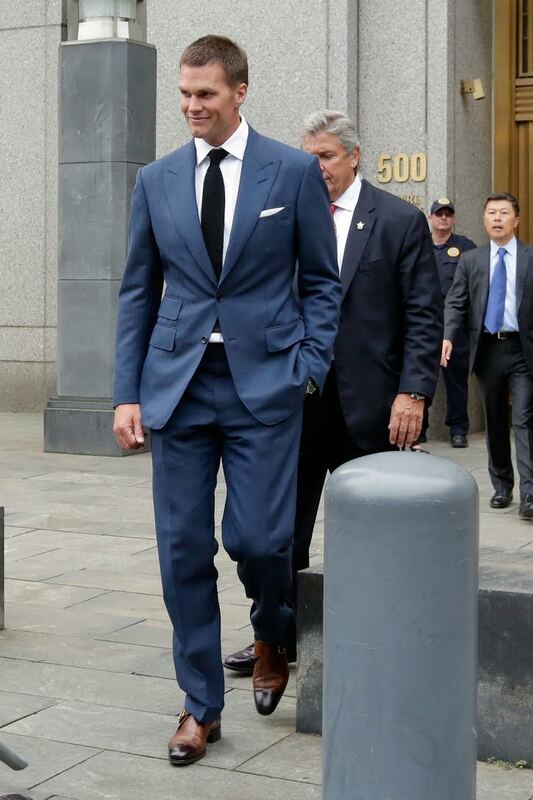 Judge Overturns Tom Brady’s ENTIRE Deflategate Suspension!!! Seahawks & Patriots Headed to Super Bowl XLIX in AZ! 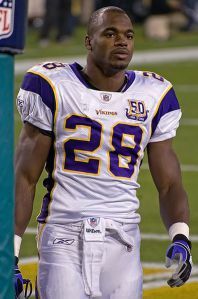 Adrian Peterson BARRED from NFL Games/Events! Rihanna’s Thursday Night Football Performance was CANCELLED!